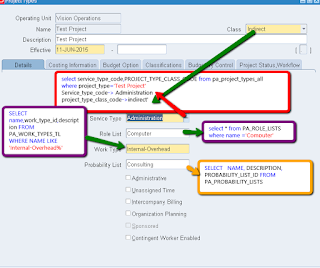 Class Select Indirect, Capital or Contract from the list. Service Type Select appropriate service type from list. Organization Planning Define a unique project type to identify organization projects used in organization forecasting. 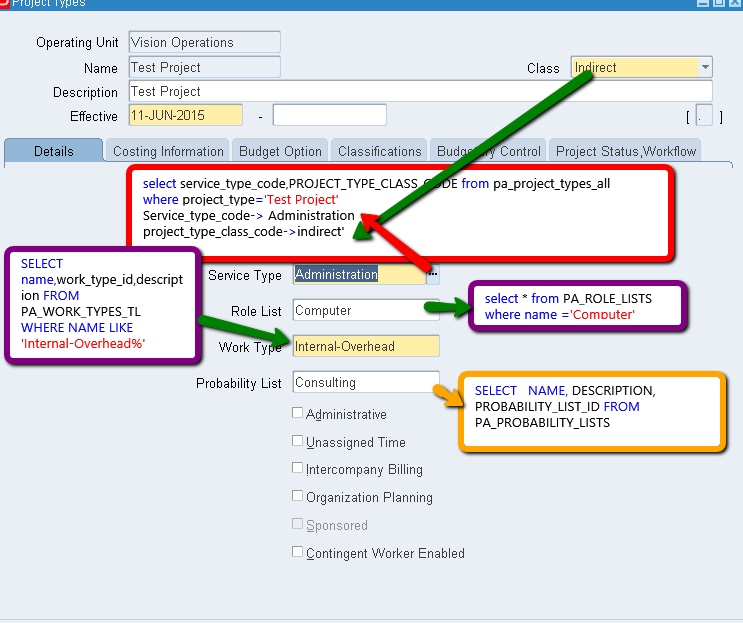 Define project type for organization forecasting projects with a class of indirect and then enable the Organization Planning check box.